The New York Department of Public Service (DPS or Commission) on August 1, 2016 issued its long-awaited Clean Energy Standard order (“Order”). The Order sets forth the means by which the Empire State intends to achieve its ambitious goal of supplying 50% of the State’s electricity needs with clean energy by 2030 (50x30). By attaining this target the State will reduce its overall carbon emissions by 40%. On December 23rd, 2015, The New York State Public Service Commission (NYPSC) issued a Notice under which it is soliciting comments concerning the value that Distributed Energy Resources (DERs) contribute to the distribution grid system. It is also soliciting feedback on a successor methodology to its current Net Energy Metering (NEM) policy that will help drive development in the interim. Both of these issues are being tackled by the NYPSC as part of New York’s broader Reforming the Energy Vision (REV) initiative. 2015 Year in Review - Renewable Energy in the U.S. Despite the low price of oil throughout the year, 2015 may have been an inflection point for renewable energy as a competitive generation source in the U.S. Deutsche Bank has noted that renewable sources, like solar, have reached, or will soon reach, grid parity with fossil fuel sources in many states. As non-fossil energy has become more economically viable, the industry has responded by standardizing and streamlining project processes, and by accessing financing vehicles like yieldcos and public bonds. Despite growth, the past year has also been a tumultuous one full of unexpected developments and policy shifts including the COP 21 agreement and the Clean Power Plan (CPP), and the formation of intriguing grassroots coalitions, like the green tea party. All of these developments were, of course, set against the specter of a potential step-down of the Investment Tax Credit (ITC), and its surprising last-minute revival. 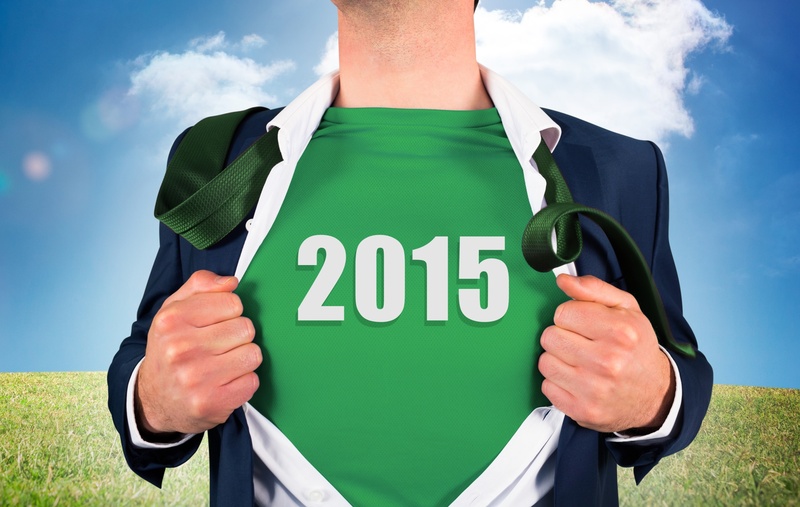 The following is a breakdown of some of the major developments impacting renewables in 2015. 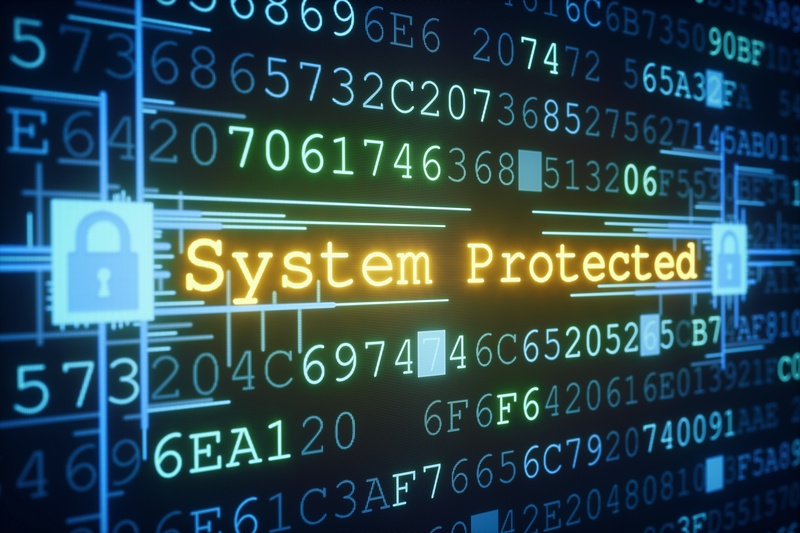 Historically, utilities have shouldered the burden of mitigating the security risks inherent in energy generation, distribution and transmission. The utilities were, and continue to be, well-placed to do so as they benefit from historical knowledge, existing relationships with regulators and grid operators, large and highly-trained workforces and, perhaps most importantly, the ability to rate base. 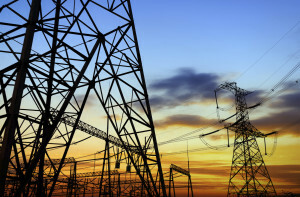 Although the nature of risks has evolved over the years, with terror threats and privacy concerns added to the list of conventional risks like weather events, traditional utilities have been up to the task with a few noteworthy exceptions. However, the traditional model of energy generation and distribution is in midst of an evolution that, arguably, could be more impactful to the U.S. grid than deregulation has been. Even in competitive generation markets, retail interaction with customers has been handled almost exclusively by the utility as an energy aggregator with the ability to rate base. Places like New York are now serving as the test labs for alternate models as regulators there have been shifting their gazes toward distributed generation models where smaller, independent entities would drive power supply through resources co-located, or else located in proximity, with end users. The Sullivan & Worcester LLP Energy Finance team recently hosted an event on New York’s Reforming the Energy Vision (REV) initiative. In particular, the panel participants, including former New York Public Service Commission Commissioner Bob Curry, Mike Pantelogianis of Investec, Sarah Carson Zemanick of Cornell University and Jay Worenklein of US Grid Company, focused on how deals will get done under the new framework. 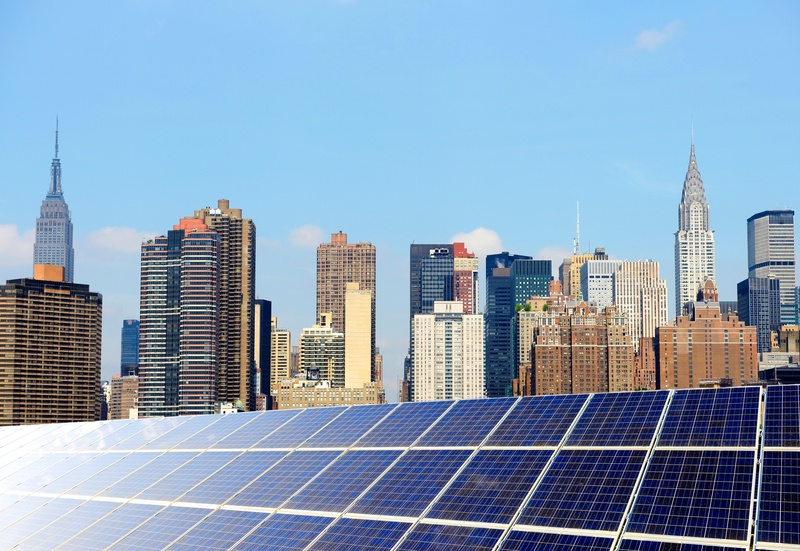 New York’s Reforming the Energy Vision (REV) proceeding has the potential to change the way the electric industry functions in that state and beyond. The Empire State’s vision, which includes delegating distribution duties to utilities, reserving generation opportunities for third parties and shifting to a more renewable-focused generation mix, will change how business is done there while also potentially providing a template for other jurisdictions preparing for life under the EPA’s Clean Power Plan. However, there are hurdles to overcome. Customers will not tolerate a reduction in reliability or resiliency. Nor will the benefits of clean generation be as joyously embraced if higher costs are the result. Outdated technological capabilities, security issues, job displacement and shareholder issues all create concerns that need to be addressed. That said, tremendous opportunities could exist for technology providers, generation platforms, financiers and others if the current vision of REV is implemented. Microgrid and cutting edge renewables are being promoted. 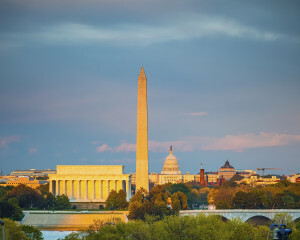 Grid and demand management technologies will be in high demand, and legislative and financial support for projects will continue to ensure a favorable development environment for those with projects. Please join the Sullivan & Worcester, LLP Energy Finance Team on October 1st live in our New York offices, or by dial-in, as we host a roundtable discussion on the REV proceeding and the unique business opportunities it could present. Panel participants include industry experts with unique perspectives on REV such as former New York Public Service Commission Commissioner Bob Curry, Mike Pantelogianis of Investec, Sarah Carson Zemanick of Cornell University and Jay Worenklein of US Grid Company. Interested parties can register here. With some of the highest electricity prices in the United States, and mindful of the massive disruptions to its electric service caused by Hurricane Sandy, New York has undertaken a major reform of its electric utility industry. This reform begins with the New York Public Service Commission (NYPSC), which has recently issued a broad-scale initiative to change the way utility service is provided that may serve as an example nationwide. The reforms will radically alter the way electric utility services are provided and priced to customers.